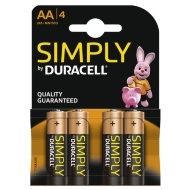 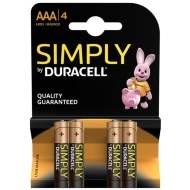 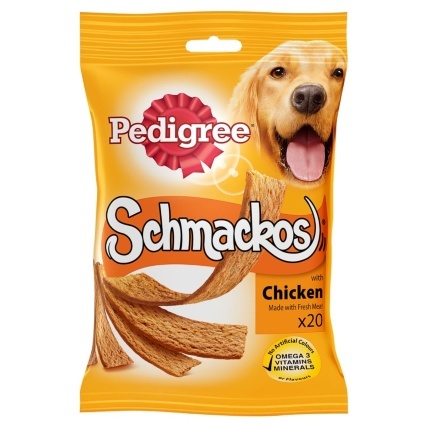 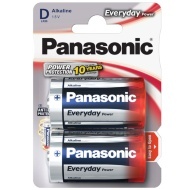 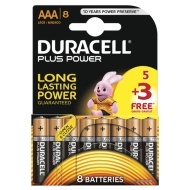 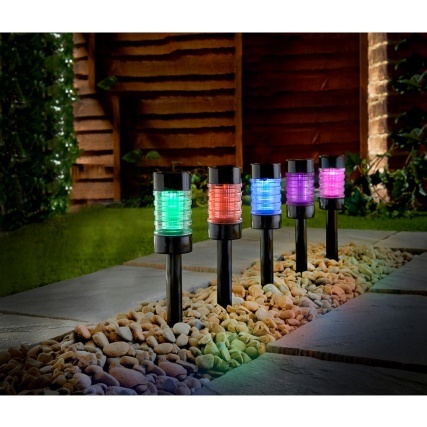 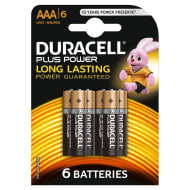 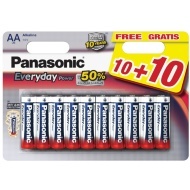 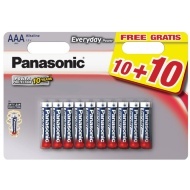 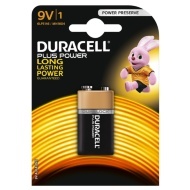 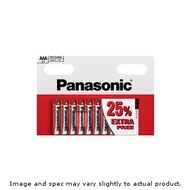 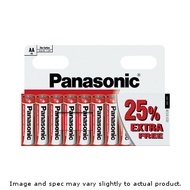 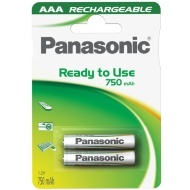 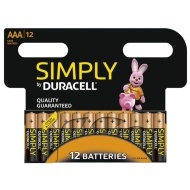 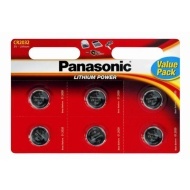 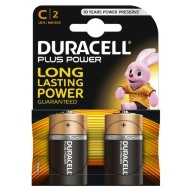 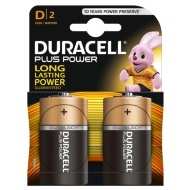 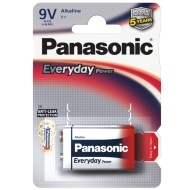 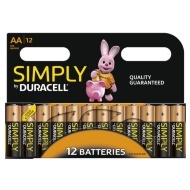 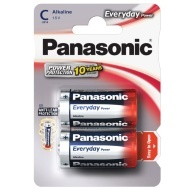 We stock a large range of batteries, including brand names such as Panasonic & Duracell. 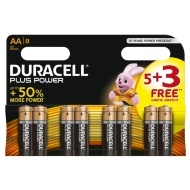 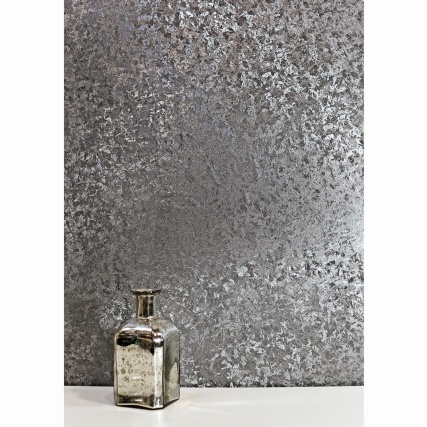 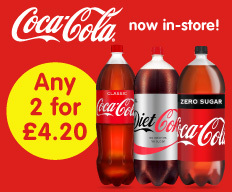 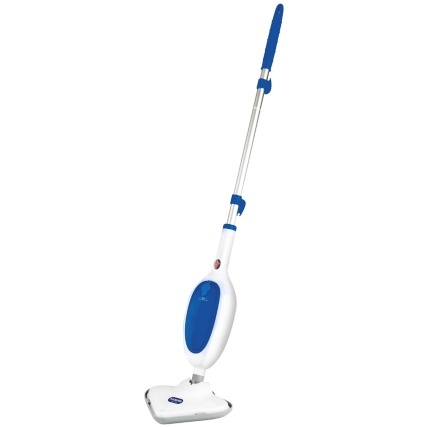 We have everything from AAA to D type, AA to C type. 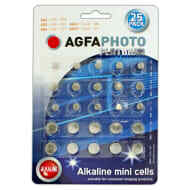 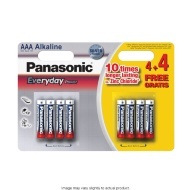 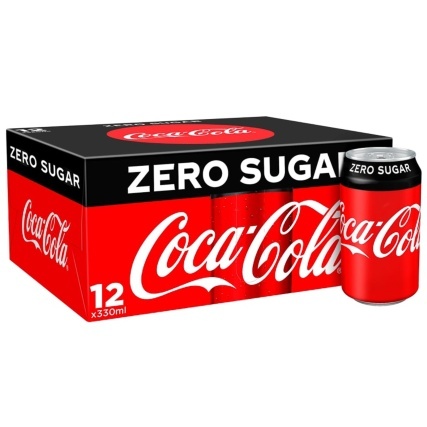 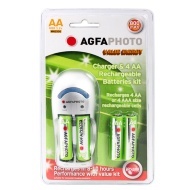 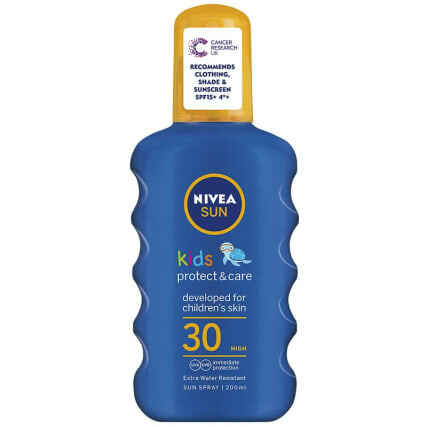 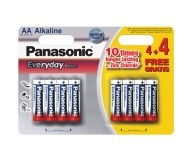 Make sure you're well stocked up with any battery products with our variety of alkaline and rechargeable batteries from big brand names at cheap prices.